PRINT NW has the knowledge and tools you need to accomplish your projects. 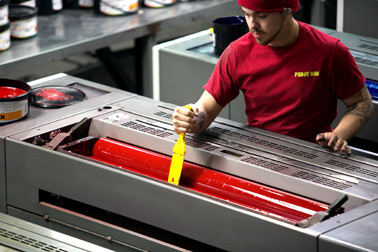 From standard print and trim jobs to the most complex projects jobs, we’re here to help you every step of the way. 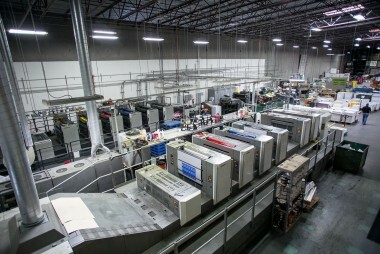 As one of the largest print manufacturers in the state of Washington, PRINT NW offers a full depth of printing and finishing solutions – which includes offset and digital printing, large format, and a complete binding, warehouse and fulfillment center. With multiple locations in the state our footprint allows you to leverage a one-vendor solution to your commercial needs.